James Wilks gave the UK a clean sweep by winning the TUF 9 welterweight tournament. He beat DaMarques Johnson with a rear naked choke. 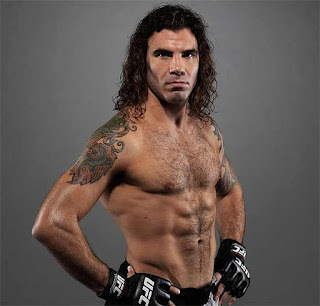 Wilks posted a 1-2 record on the UFC roster before retiring due to injuries in 2012. In a battle for former TUF winners, Joe “Daddy” Stevenson beat Nate Diaz by unanimous decision. Chris “Lights Out” Lytle won a unanimous decision over Kevin Burns. On the pre-show, Melvin “The Young Assassin” Guillard scored his 41st career victory. He beat Gleison Tibau by split decision. Brad Blackburn scored his third win a row at welterweight, defeating Edgar Garcia by split decision. In other bouts, Tomasz Drwal of Poland beat Mike Ciesnolevicz by TKO; Nick Osipczak defeated Frank Lester with a rear naked choke; and Jason Dent beat Cameron Dollar with an anaconda choke.